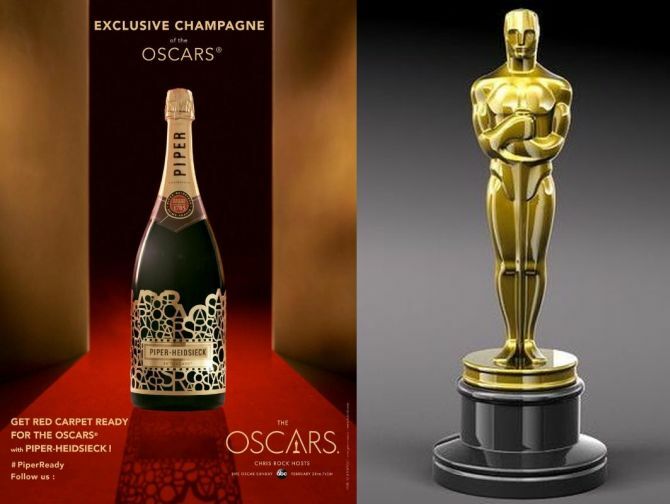 To celebrate grand performances and films at this year’s 88th Annual Oscars, French champagne house Piper-Heidsieck has unveiled it’s exclusive limited edition ‘Red Carpet Ready’ champagne. Only 1,000 of these Grand & Bold Magnum Bottles will be poured at the Annual Academy Awards ceremony inside Dolby Theater on February 28. Taiwanese LEGO fan Zio Chao has built a gigantic version of Avengers S.H.I.E.L.D Helicarrier that’s twice the size of its official set. 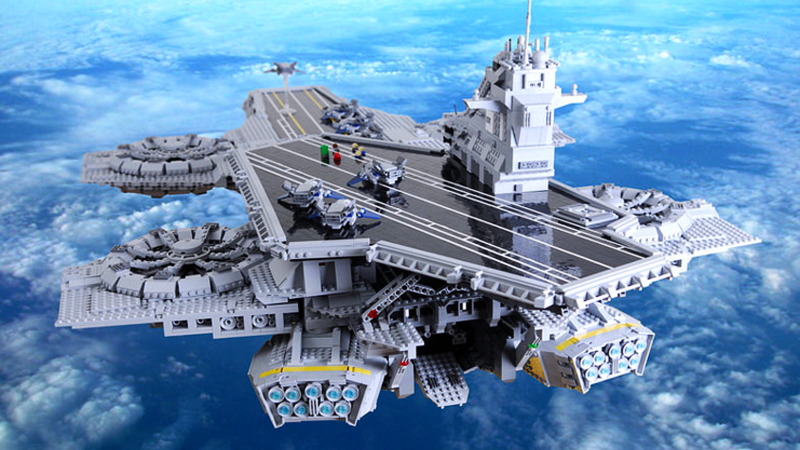 The custom helicarrier packs five times more Lego pieces than the official LEGO Helicarrier set released last year with the Avengers: Age of Ultron line of sets. Measuring 55 x 31-inches, the creative replica by Chao is comprised of approximately 15,000 pieces. What more? Well, the ship is made using movie stills alone without proper instruction or blueprint. Exciting news in the world of electronic games, the record breaking Star Wars: The Force Awakens is now turned into a button-mashing Lego video game. So, gamers and Star Wars fanatics can experience the epic action from the film in real life- in form of a thrilling game. 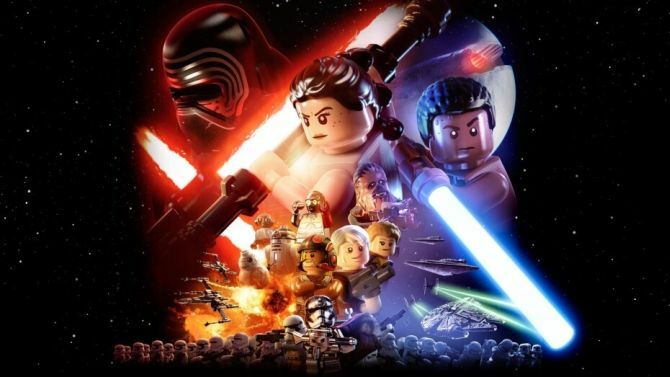 Warner Bros. Interactive Entertainment, TT Games, The Lego Group and Lucasfilm have collaborated to introduce the epic game with brand-new gameplay mechanics including battle and fly through the galaxy like never before. 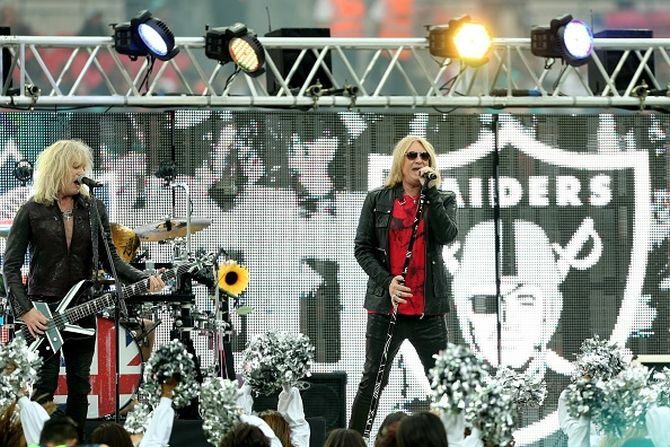 English rockers Def Leppard have recently premiered their latest music video ‘Dangerous.’ But this time the band has taken an interesting approach by releasing their newest track on Guitar Hero Live game. The latest installment of the music video game has the ability to merge gameplay along with live visuals of artists playing gigs. So, Def Leppard intelligently took advantage of this feature to reach most of their fans. Last year, we heard that Facebook chief executive Mark Zuckerberg was planning to add dislike button to the social network. Later Facebook claimed that the thumbs down button is rather inappropriate or possibly abusive. Instead the infamous social networking site decided to squeeze down human emoticons into six emoji alternatives called Reactions, along with the well-known like button. These moving ‘Reactions’ are considered to more expressive and recognizable worldwide; now they’re able to move. What else avid Facebook users could ask for? Fanatics, who are still high on Star Wars: The Force Awaken, can celebrate the upcoming Valentine’s Day with their favorite characters from the franchise. ThinkGeek has unveiled a collection of Star Wars bouquets for anyone who is tired of gifting and receiving sweet confections and flowers on every Valentine’s. 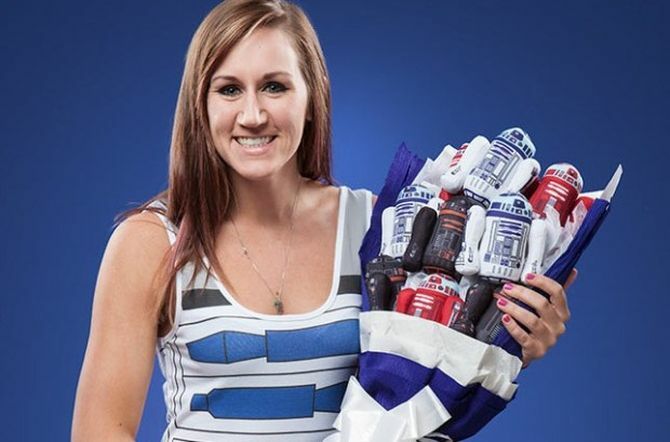 But this year you may surprise your geeky loved ones with these adorable bouquets embellished with plush Star Wars characters. 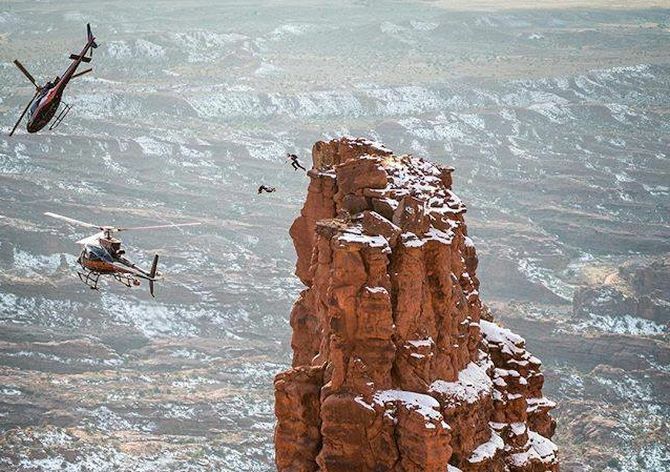 If you love extreme sports such as Base Jumping and Skydiving, you’re here for a treat. Well, not just that, we have eight heart-pounding action packed aerial disciplines in one continuous sequence for you here today. Red Bull Air Force (RBAF), an elite sports team of highly-skilled and experienced aviation experts have come up with their dream project. Led by Jon DeVore, manager of the Red Bull Air Force, the team has created a massive sequence that shows every air sports discipline they perform on the RBAF team. 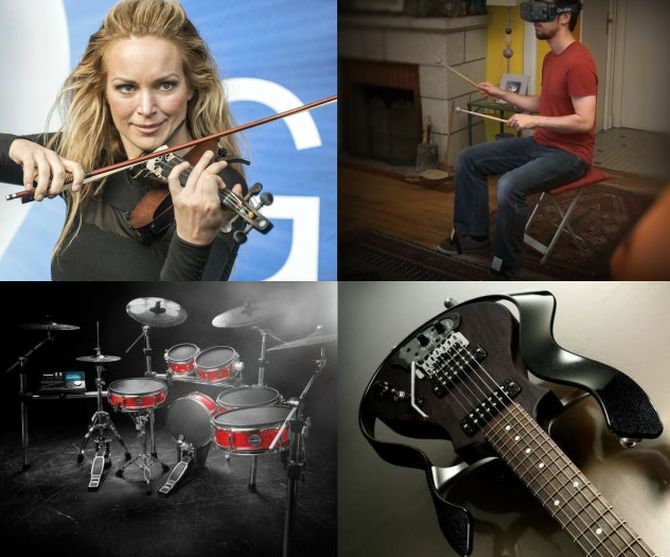 Every year, many established as well as new brands of musical instruments come up with latest audio products and music-related apps, combining technology with music. All these high-tech and superior quality products are display at the annual trade show, which is produced by the Carlsbad-based National Association of Music Merchants. 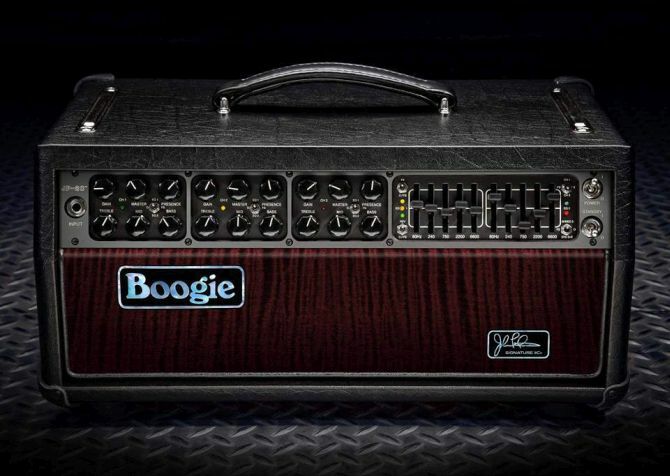 Mesa/Boogie, California-based manufacturer of guitar amplifiers has collaborated with John Petrucci, one of the greatest guitarists of our time to unveil the JP-2C John Petrucci signature model head. Based on brand’s iconic II-C+ MARK series platform, the new limited edition guitar amp head is made in Petaluma, California using world’s finest materials. As Petrucci has been using Mesa/Boogie heads for more than 30 years now, this partnership is surely a special one that honors their long standing relationship. Mesa/Boogie’s JP-2C John Petrucci signature model head will be on display at NAMM 2016. Celebrating 40 years of the English rock band Motörhead, Jack Daniel’s recently launched a limited edition whiskey which sold out in no time. 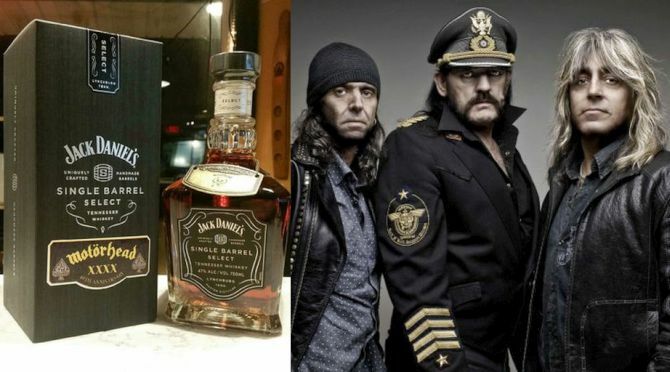 Besides honoring the iconic band, the cognac also pays tribute to the band’s frontman Lemmy Kilmister, who died on December 28 following a battle with an aggressive form of cancer. The Motörhead Limited Edition: Special Jack Daniel’s Selected Single Barrel Whiskey was produced in limited run of 288 units that sold out almost right away.